Ms. Mars Williams and Mr. Bengoechoa led the expedition. 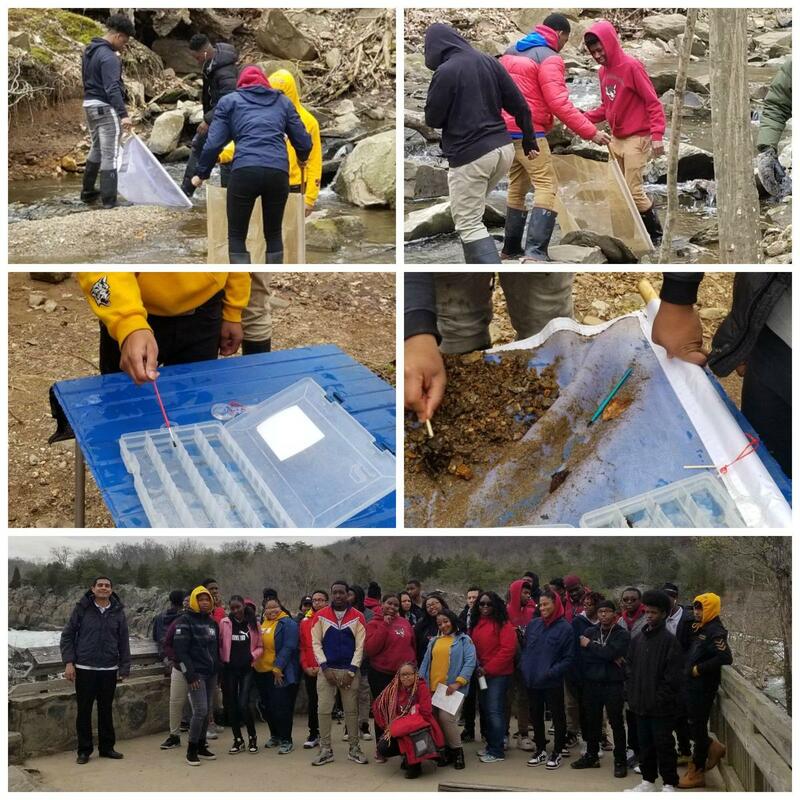 Yesterday at Great Falls Park in Fairfax County, Virginia, scholars collected benthic macroinvertebrates from streams with nets. After collection, scholars identified and classified the organisms. 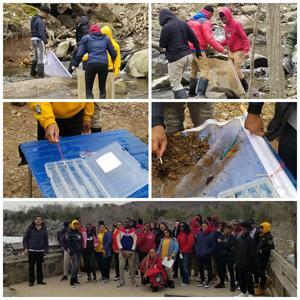 "By using macroinvertebrates as water quality indicators," explained IDEA science teacher Udean Mars Williams, who led the trip, "scholars gain firsthand knowledge of how to determine stream health."